Following the new AirPods that launched Wednesday, Apple is now expected to refresh the Beats-branded Powerbeats earphones by removing the wire between the wireless earbuds and swapping the Apple W1 chip for its newer version, the Apple H1 headphone chip. Apple may make what it says is the ‘world’s most popular headphone’—AirPods—but lest anyone forget, it’s the owner of another headphone company, Beats, which will have its own true wireless competitor hitting the market shortly. A cord-free version of the Beats PowerBeats wireless sports earphones will be announced in April, according to a person close to the retail channel who has previously provided credible information to CNET. 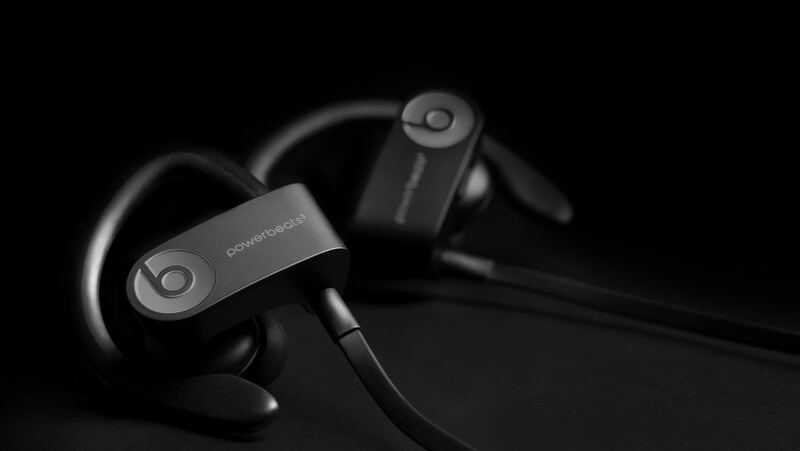 The Powerbeats headphones haven’t been updated for more than two years now. 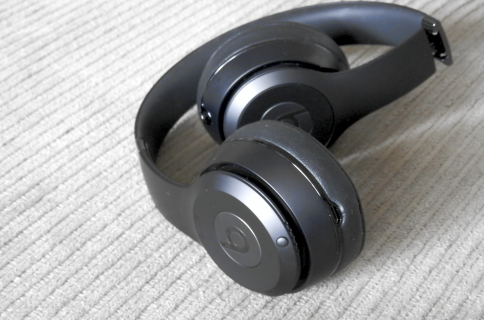 Apple owns the Beats brand so why compete with its own AirPods? We’ve seen this game plan before. 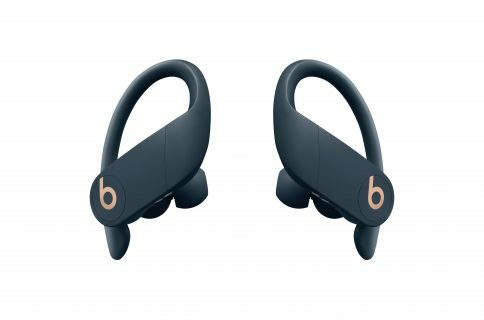 After Apple released the AirPods in the fall of 2016, Beats also announced new headphones, including the BeatsX, which incorporated Apple’s latest headphone chip, the W1. In other words, why cannibalize AirPods with a souped-up Powerbeats version, especially if both enjoy the same benefits afforded by the new H1 chip, such as longer battery life, faster switching between devices, hands-free Hey Siri and other perks? The simple truth is, these headphones serve different demographies. AirPods are excellent all-around hands-free earphones. Powerbeats serve a very specific market: people who regularly work out and, generally, the active types. 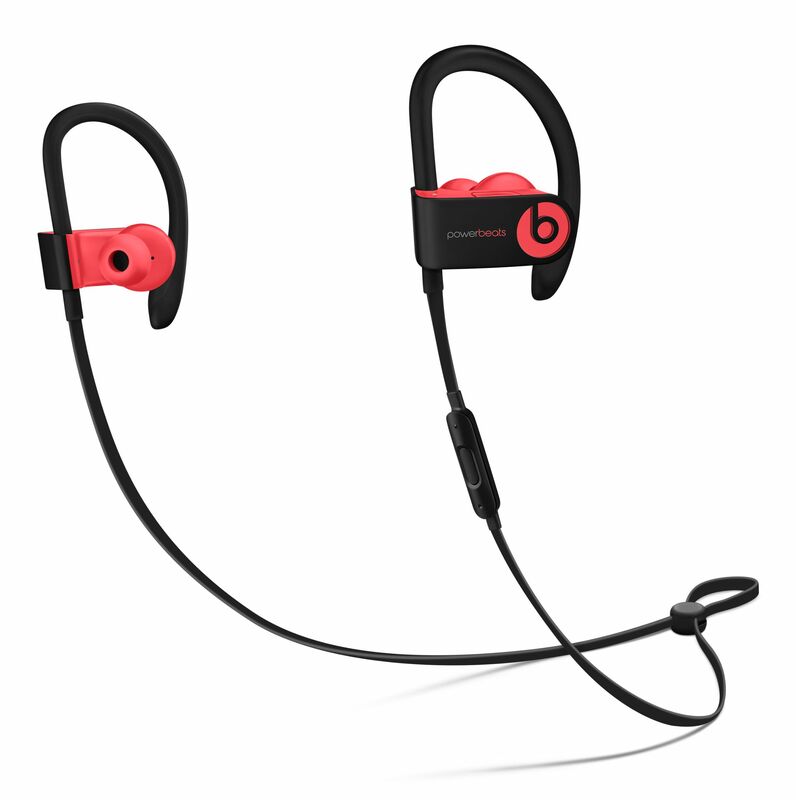 Powerbeats are sweat-resistant and have a cable management clip to keep them in place even while running. 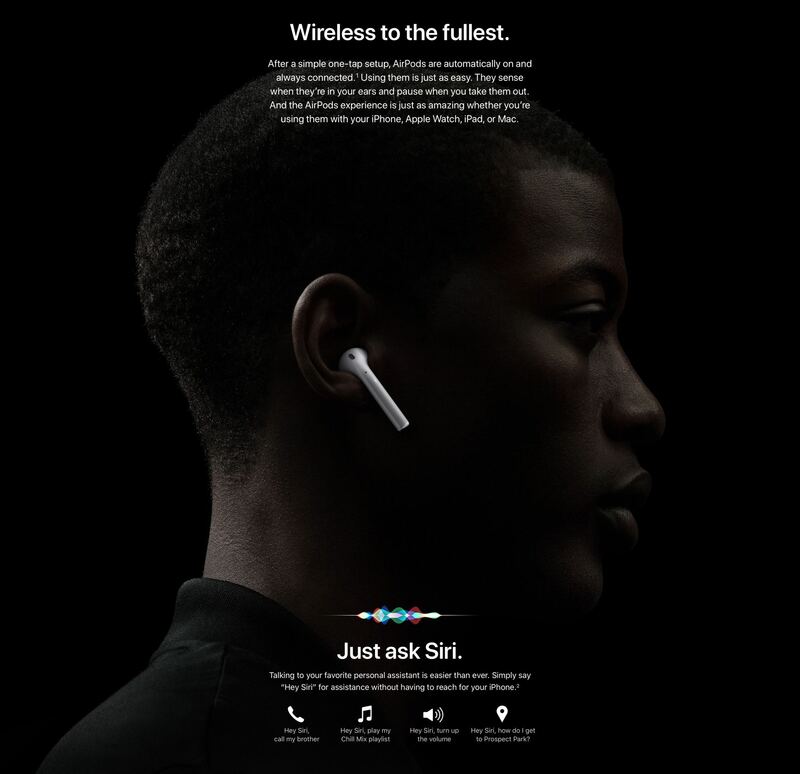 Similarly, the new true wireless PowerBeats earphones are expected to use Apple’s new H1 chip and have the same always-on Siri voice-assistant as the new AirPods, as well as the other connectivity improvements that the H1 is supposed to deliver. The battery life may also be better than AirPods. The new AirPods have gained an extra hour of talk time (getting you up to 3 hours of talk time), thanks to the power efficiency of the tiny H1 chip. Listening time is still five hours. The current Powerbeats 3 with the W1 chip, on the other hand, are rated with twelve hours of battery life. They are also $199 whereas the new AirPods with the standard charging case are still $159, or $199 if you want Apple’s new Qi-compatible wireless charging case. The last Beats refresh was the June 2018 update in the form of Studio3 wireless on-ear headphones that received the W1 chip with improved sound and battery life. If history is anything to go by, Apple is going to put the new H1 headphone chip into the most-important Beats products and there’s nothing wrong about that at all. Apple also may have other audio updates in the works: according to Bloomberg’s Mark Gurman in June 2018, it might be working on a pair of premium “studio-quality” over-ear headphones. 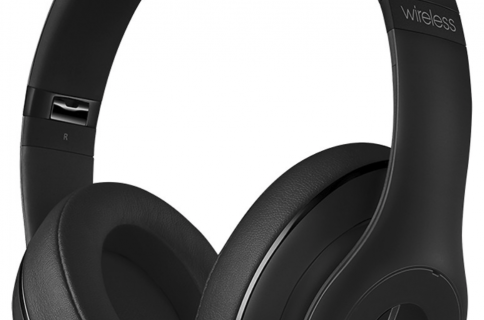 Those will reportedly be designed by Jony Ive, sold under Apple branding and positioned as a higher-end alternative to the company’s Beats line.